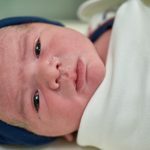 Should my newborn sleep in a bassinet or cradle? You can absolutely have your baby sleep in a bassinet or cradle before transitioning her to a crib! 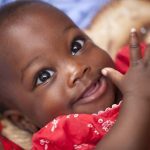 The American Academy of Pediatrics recommends sharing a room with newborns and young infants. Having your baby in a bassinet in your room can ensure that you can share the same room while having her sleep on a safe surface. It is also convenient to have your baby in the bedroom when you do night feedings, which are common at that age. 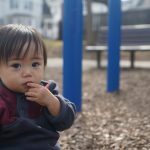 When should I wean my child’s pacifier? 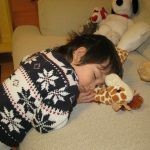 Is co-sleeping a safety concern in other cultures? 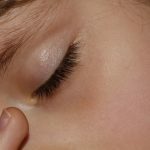 How do we stop the baby from waking our son? What is Gastroesophageal Reflux (GER) or reflux? 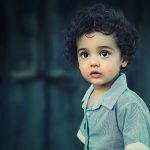 How can that affect my little one’s sleep?